Witness Langkawi's hidden treasure -- the million years old UNESCO Heritage limestone in the Langkawi Geopark Forest Mangrove Tour Package. 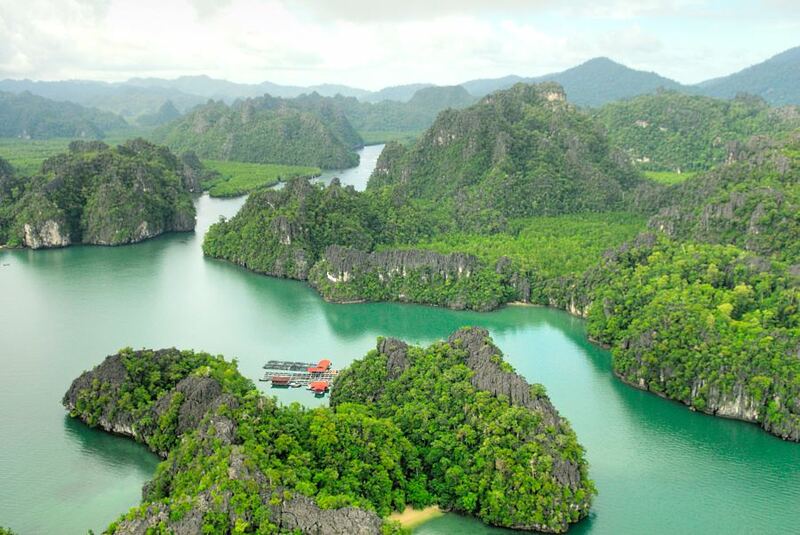 See Langkawi’s secret wetland, home to fascinating mangroves creatures and gorgeous limestones in this island tour package. Get into the eerie, totally dark Bat & Crocodile cave during this Kilim Geopark Forest tour. Enjoy a hearty lunch at the floating restaurant in Langkawi's water. Want a more personal tour? Join the Kubang Badak Mangrove tour instead. Another option to explore the Langkawi's mangrove forest (if you are an active, outdoor type of person) is via the Langkawi Mangrove Tour via Kayak. Alternatively, if you just want to enjoy some islands off the Langkawi shore, you can also join the Island Hopping Tour. Have a question about the Kilim Geo Forest Mangrove Park tour? See the tour info below for details. 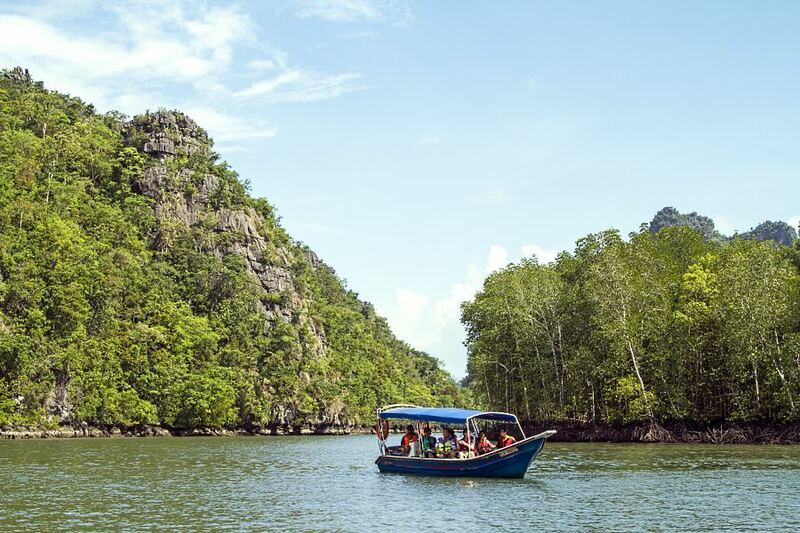 Join this Kilim Geopark Mangrove Tour and see Langkawi's hidden treasure -- the million years old UNESCO Heritage limestones, mangrove forest and bat caves. 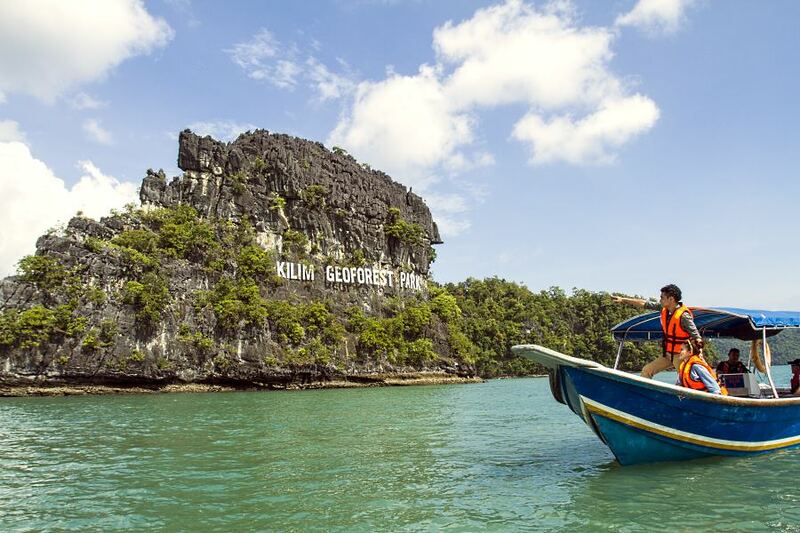 See Langkawi’s secret wetland, home to fascinating mangroves creatures and gorgeous limestones. 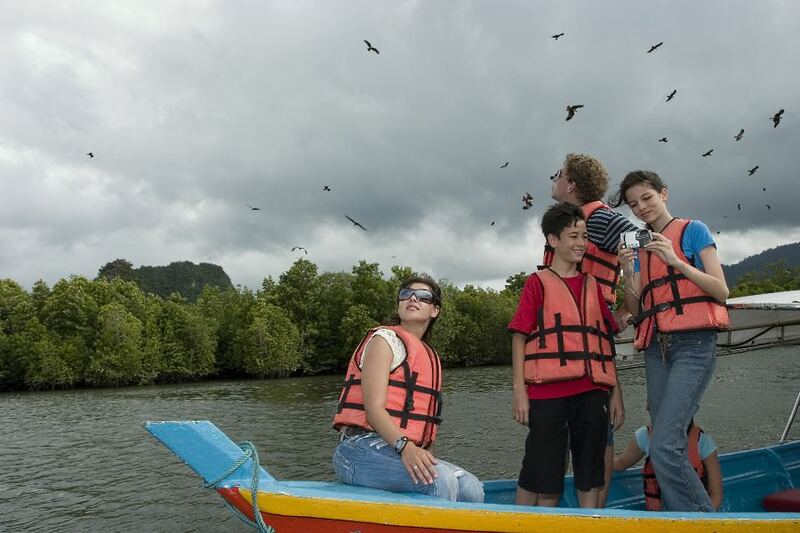 Look for crabs, monitor lizards and other animals that roam around the Langkawi mangrove muddy banks. If luck is on your side, you'll get to see rare birds such as the Brown Winged Stork-bill Kingfisher and ambulatory fishes (a special fish that can move on land) in this geopark. Get into the eerie, totally dark cave -- home to over 1000 bats, unique limestones and even ancient oyster shells attached on its walls. If tide is low, your boat will pass through the Crocodile Cave -- a unique natural tunnel developed in the limestone by an underground stream that once flowed in this area. Enjoy your lunch, get tickled at the tip of your toes by tame fishes, and watch out for wild eagles as they swoop down in search of food.